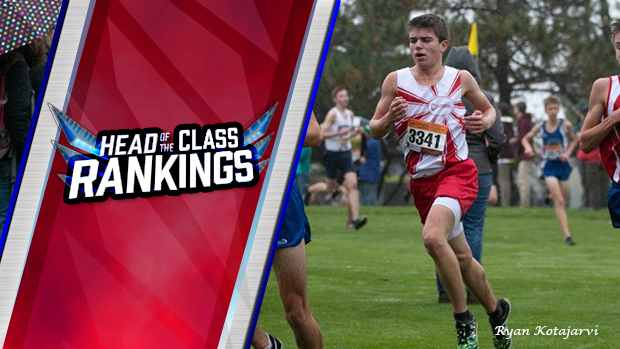 Jonathan Pattie's excellent - but under-the-radar - season had consisted of four top-ten finishes and an All-Conference honor so far, but last week in the Section 5AA Championships, he broke out with a big PR of 16:29 to qualify for the State Championships as an individual. But even more impressive, that time is now the fastest time run by any freshman in the State. 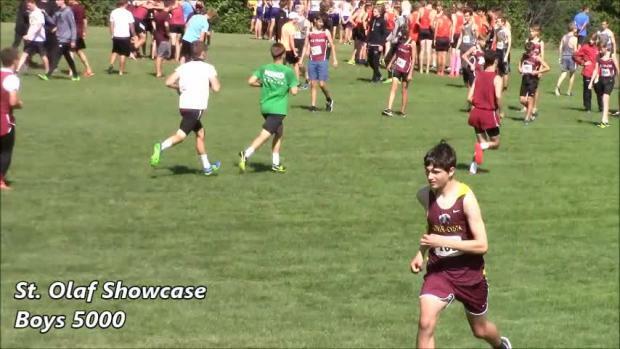 Check out the top runners from each grade!